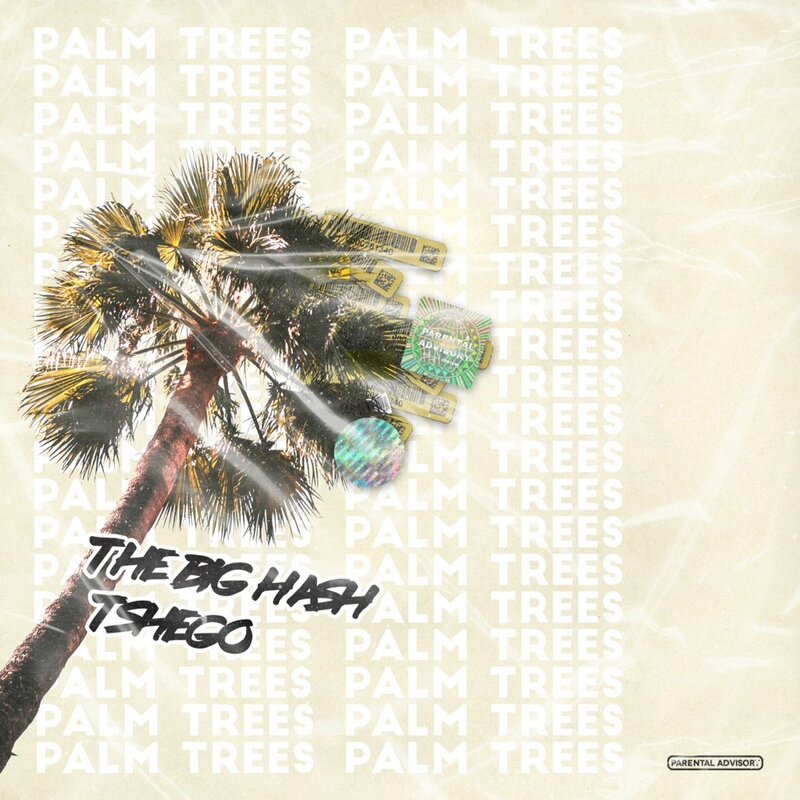 Young rising star, The Big Hash, is getting ready to drop off a new song called ‘Palm Trees’ that features Tshego tonight. 6pm is the time that the drop will happen and from the snippets found online it seems to be a good vibe record. Tshego will obviously come through with his clean vocal play while The Big Hash is expected to bring it full circle. The Big Hash has been one the most exciting acts to keep your eye on right now especially since he’s gotten that #HYPEFreshman2018 candidate nod.